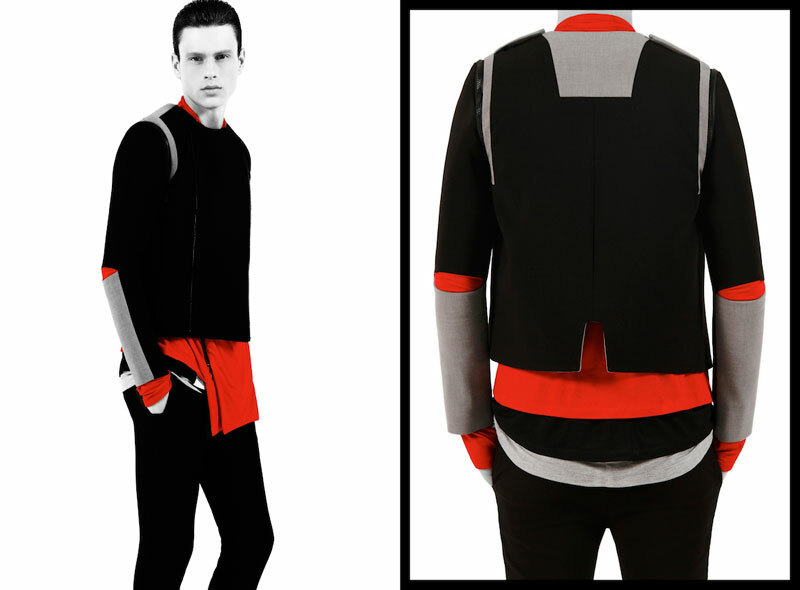 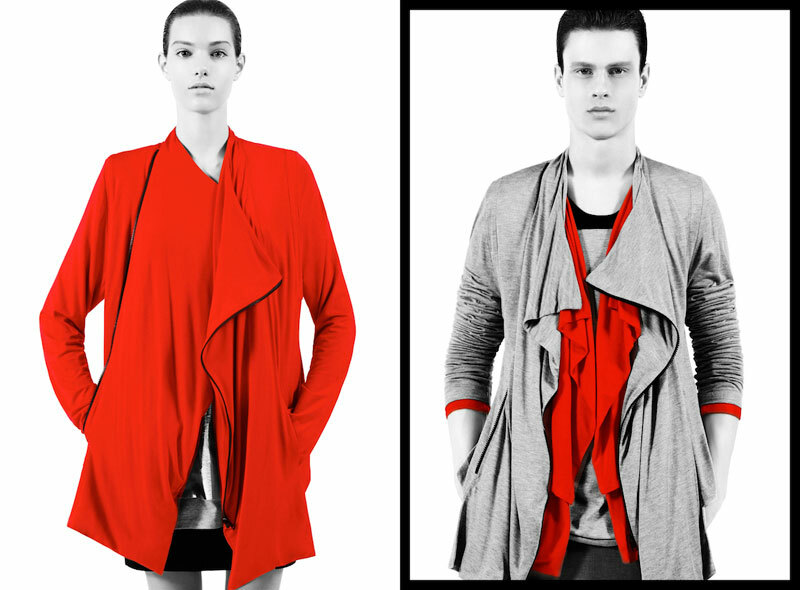 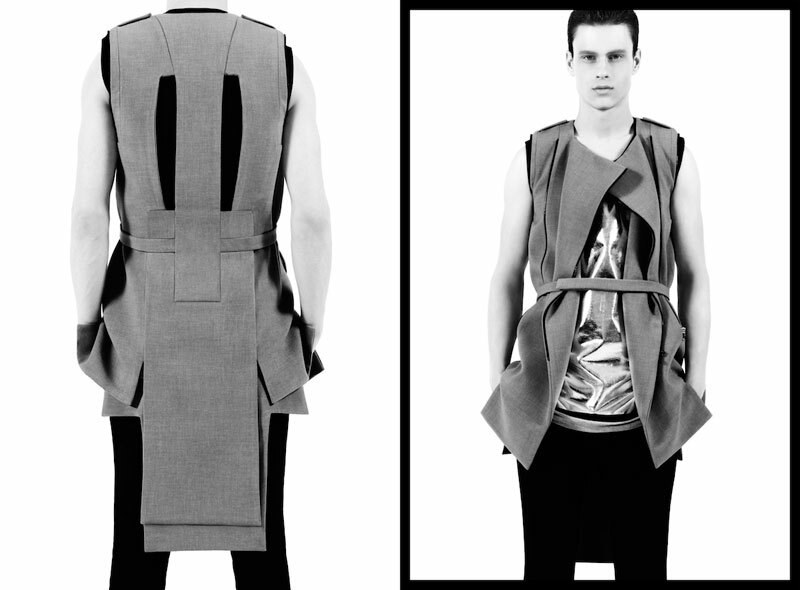 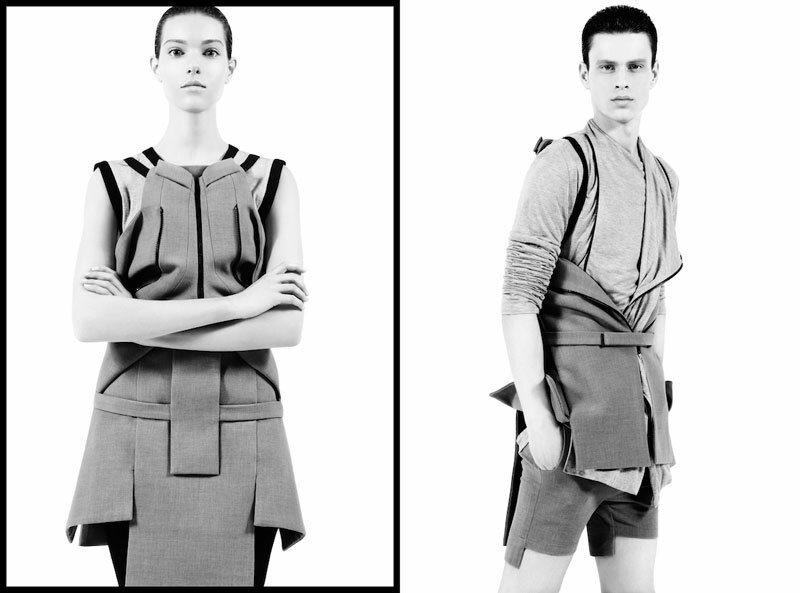 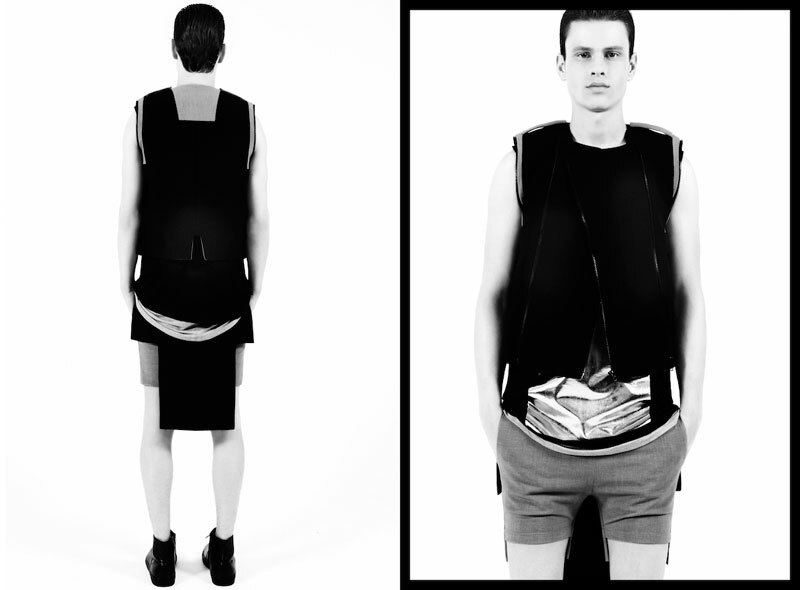 For Hong Kong based Store JOYCE, Rad Hourani chose 10 Unisex pieces that come in 3 colors. 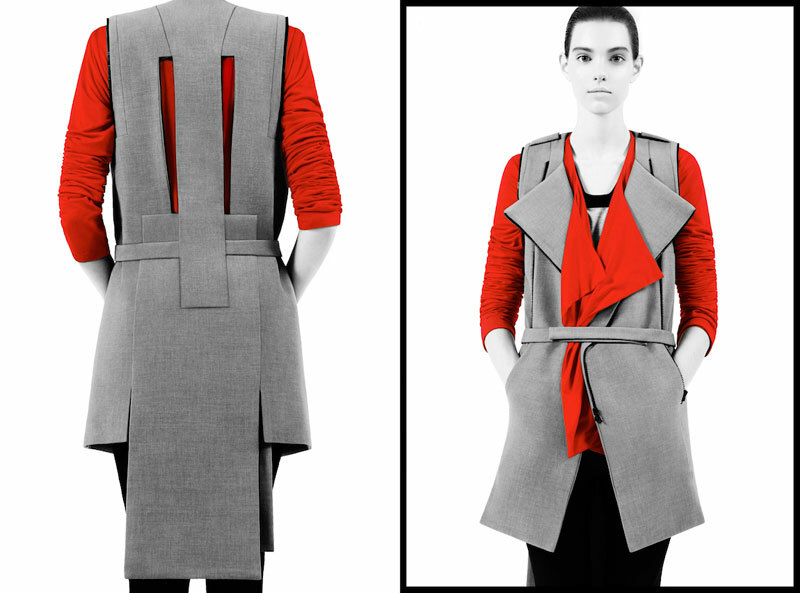 This limited edition ready to wear collection in red, gray and black is the essence of Rad’s signature designs, including one silver print, one transformable jacket and one transformable vest. 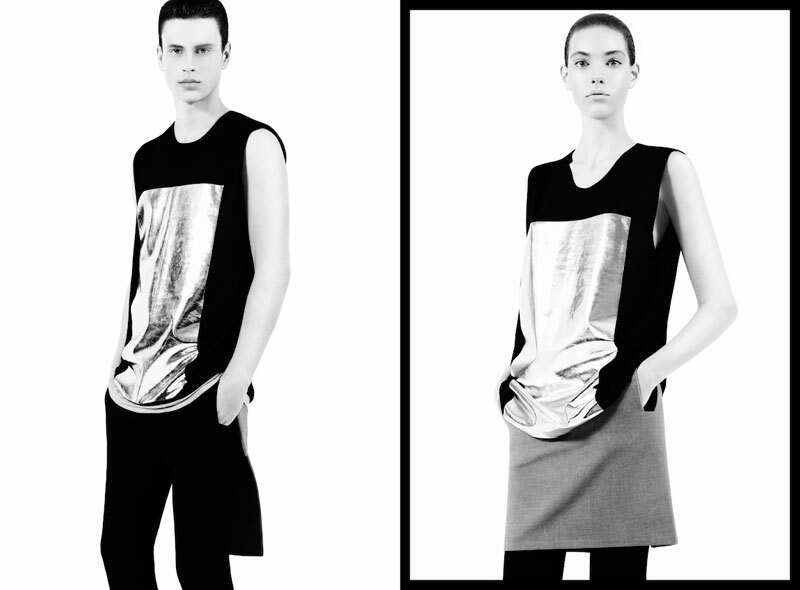 the 15 looks reflect a unisex comfort in a slick and energetic silhouette in celebration of the 5 years of unisex. 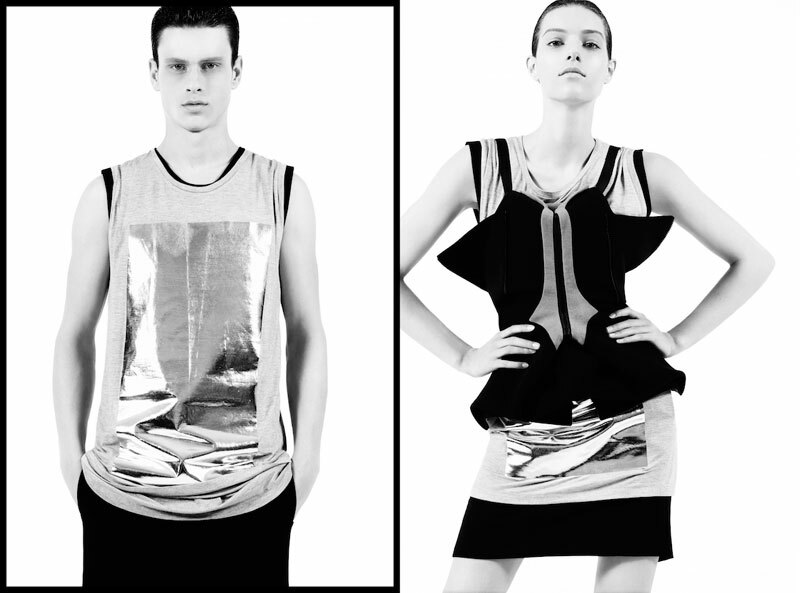 Available now exclusively at JOYCE Hong Kong.